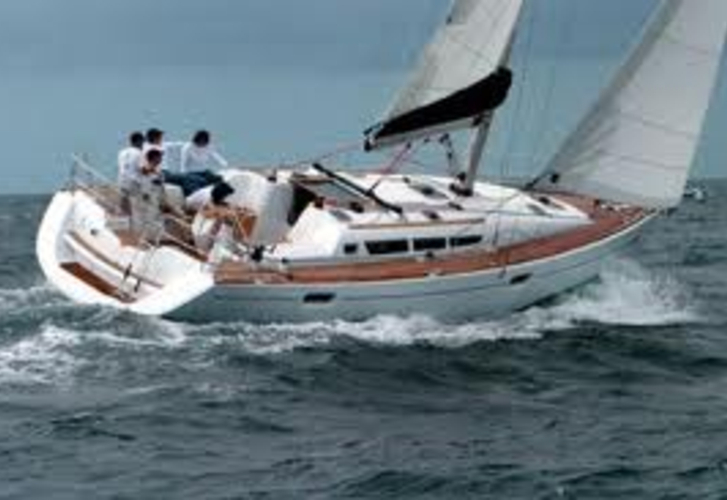 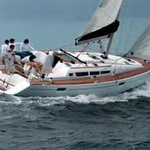 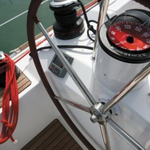 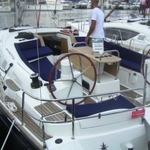 In 2007 has been produced sailboat Sun Odyssey 42i called Amazing Grace. 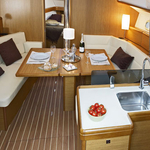 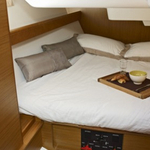 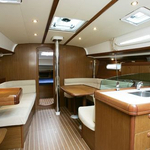 You can take in up to 7 pax on the yacht Amazing Grace. 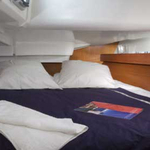 Arrangment of beds is 7. 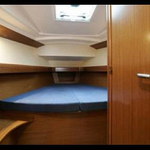 There are 3 bedrooms placed under boat's deck. 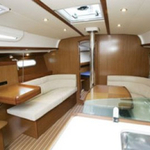 Security deposit is at the level of 3000.00 EUR.